When Do I Start a Routine? 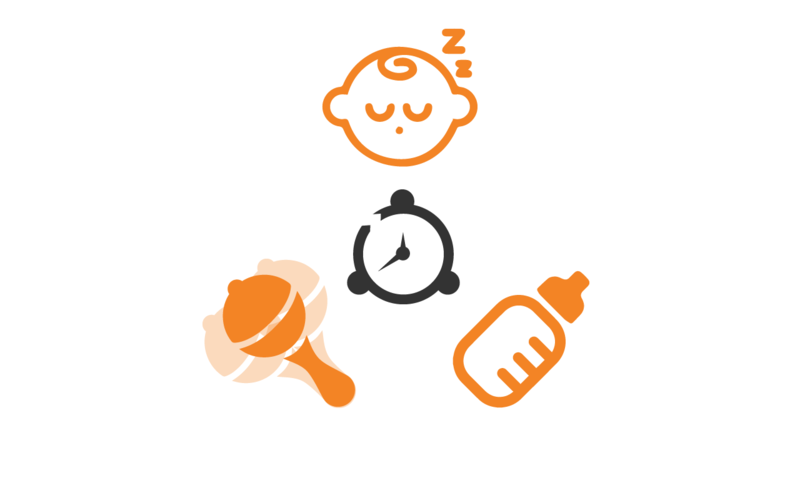 You will come across many different opinions when talking about ‘routines’ for a baby, but I have to say, we implemented one very early on and whether it is a total utter fluke or not, it has definitely worked for us, and we have a 7-7 sleeper as a result (most of the time…). SIGN UP FOR WHAT’S UP AND COMING ON NEW DADS!